HA NOI (VNS) — The Vietnam Airlines Tourism Company reduced its sleep pod service rates at Noi Bai International Airport, starting today. 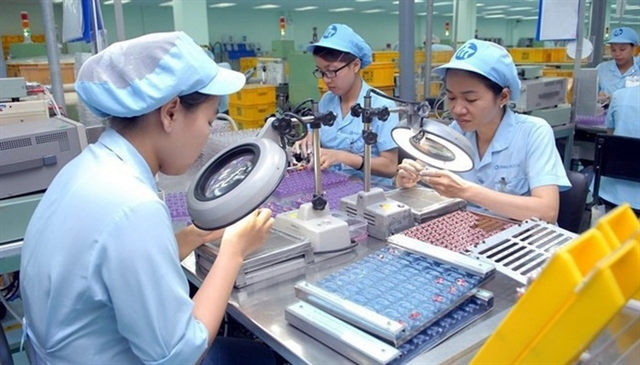 The company nearly halved its rates from between VND210,000 (US$9.8) and VND252,000 ($11.8) per hour to VND120,000 (US$5.7). Last year VATC introduced its sleep pods, box-like beds where passengers with delayed or cancelled flights could rest, at Noi Bai's Terminal 1.